What makes this YouTube video a bit different and fun is I collab’d with a couple of local Philadelphia-area beauty vloggers. I’ll tell you, when I moved from Houston (chock FULL of bloggers everywhere, all the time) to NJ/Philadelphia area, I had a hard time finding other bloggers. 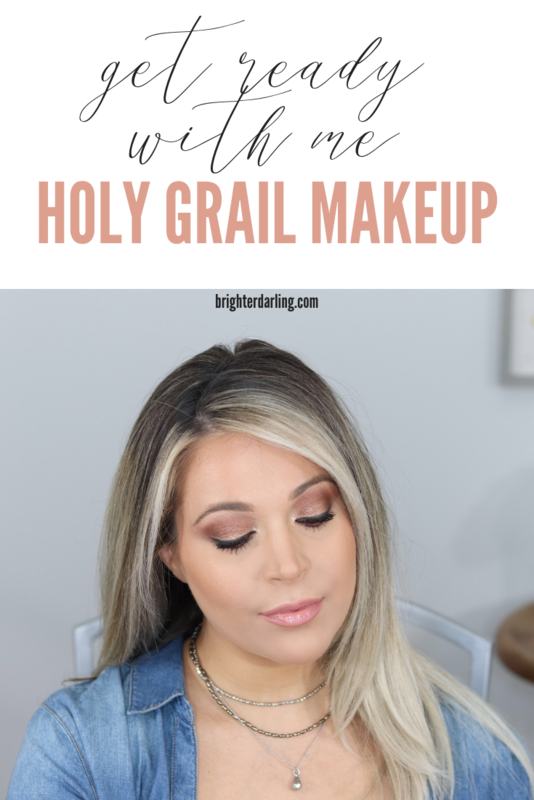 Anyways, when Lauren from TheHonestBeautyReviews reached out to me to say her and Erin from Erin’s Makeup Euphoria wanted to do a three-way collab on our YouTube channels talking about our Holy Grail/must have makeup, I was SO in! First of all, so exciting to find two other beauty lovers like myself in the area. Second of all, HOW have I not done a blog post/video like this before?! If you like watching makeup videos, please subscribe to my channel! 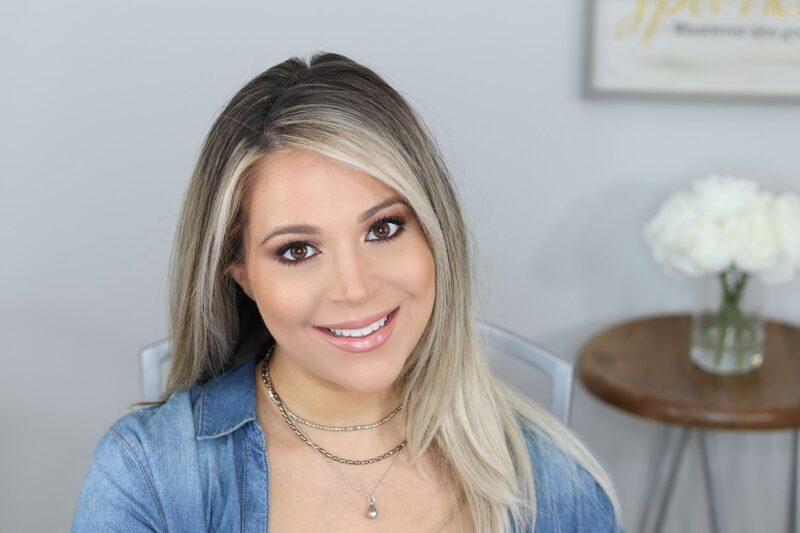 I post beauty related videos (and supplemental blog content) once a week. Thanks so much! "First Aid Beauty Hello FAB Bendy Avocado Concealer Review + Swatches"
"Too Faced Melted Matte-Tallic Liquified Lipstick Review"